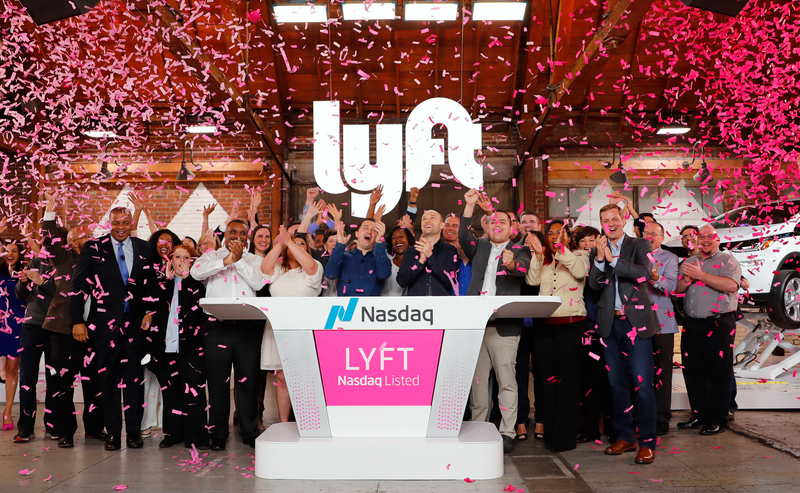 Shares in Lyft began trading on March 29 at $87.24 per share, some 21 percent above the $72 price set by the underwriters. It gives the ride-hailing company a market capitalization of $30 billion. Lyft sold 32.5 million of its class A shares. Underwriters have an option to sell another 4.9 million.